The Downham Reminiscence Group was established in 1986 by a former Mayor of Lewisham, to coincide with the Downham Estate’s 60th anniversary. What began as a physical archive of old photographs and documents was digitized and put online in 2002. The last of the original members of the group passed away in 2009, but the website was maintained until 2016. An exhibition and tea party was held at St Johns Church, Bromley Road, which displayed the information and photographs. The Downham Estate is located in Lewisham, south London and shares a border with Bromley. 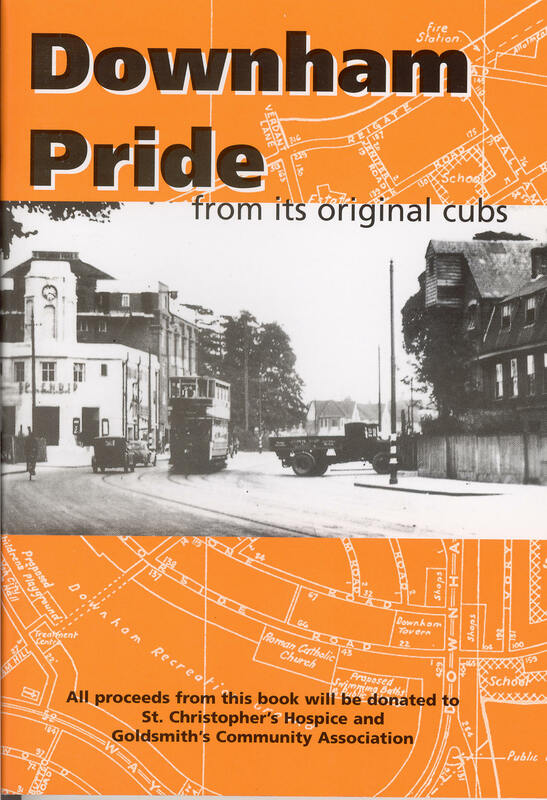 A book was published ‘Downham Pride – from its original cubs’ now out of print. Sources of information about the Downham Estate can be found at Lewisham archives and at Phoenix Community Housing who manage the estate.